Early next year, Ithaca College alumna Crystal Kayiza will spend 10 days in Park City, Utah, screening the latest independent films and meeting with renowned filmmakers. The 2015 graduate is one of 15 filmmakers chosen from 800 applicants worldwide for the highly competitive Sundance Ignite Fellowship program. The one-year fellowship begins in January 2018, when Kayiza will attend the Sundance Film Festival, the largest independent film festival in the United States. 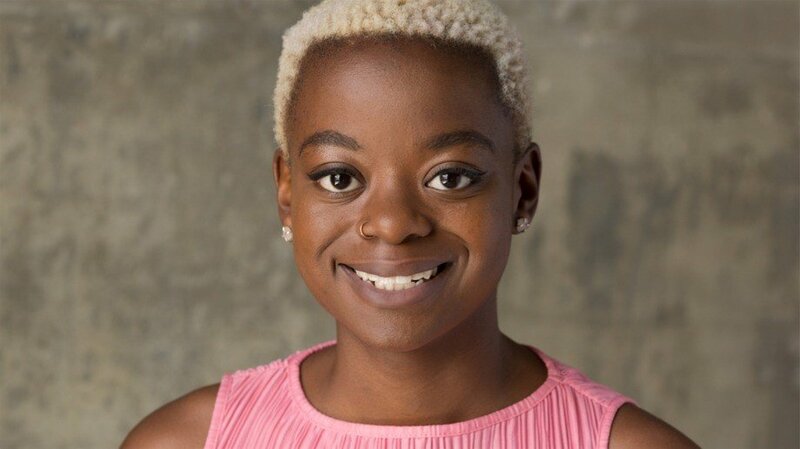 She and the other fellows will be paired with an experienced filmmaker who is an alumnus of the Sundance Institute who will act as a mentor throughout the year. They may also attend workshops and participate in Sundance Film Institute programs around the country. The Sundance fellowship is only the latest in a string of successes for Kayiza, who was a Park Scholar at Ithaca College. In 2015, she was named a Newman Civic Fellow for her commitment to community engagement and service. While still in high school, she made a film about one of Oklahoma’s last remaining all-black townships that received a regional Emmy Award in competition with professional broadcasters. Kayiza started pursuing freelance documentary production full time in the fall and is currently a fellow at the Jacob Burns Film Center in Pleasantville, New York. Over the past few months, she’s been actively working on a short documentary in Edgecombe County, North Carolina, that was inspired by her previous work on criminalization of poverty issues at the ACLU, namely the consequences of legal debts, such as court fees and fines, which impoverished people are often unable to afford. Connections Kayiza made while at Ithaca College have proven helpful in her burgeoning career. Part of her inspiration to apply for the Sundance fellowship came from an alumna who had been a fellow in the 2017 program, Leah Galant ’15. “Leah was incredibly helpful in talking to me about how the experience had an impact on her personally and her trajectory as a documentary filmmaker,” she said. Kayiza recently returned to Ithaca College, working with alumni filmmakers Jeremy Levine ’06 and Landon Van Soest ’04 of Transient Pictures to coordinate the production of a series of videos for the college’s 125th anniversary.